My name is Amy Saunders. I have been a school counselor at SLS for 5 years and have been in the mental health field working with children since 2003. I am K-12 certified Professional School Counselor and Licensed Clinical Professional Counselor (LCPC). am happy to be working with the SLS students and families this year! 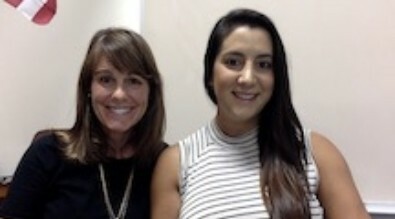 My name is Reem Bechara, and I am a K-12 certified Professional School Counselor and a National Certified Counselor (NCC). I am originally from Maryland, where I completed my Bachelor's and Mater's degrees at the University of Maryland and Loyola University respectively, as well as acquired experience as a K-5 elementary School Counselor. This is my first year working at SLS. I look forward to working with the students and families at SLS this year! What does your School Counselor do? School Counseling services provide classroom guidance lessons, group counseling, and individual counseling on a short term basis. Our goal is to create an open and safe counseling relationship to help ensure that we meet students academic, social/emotional, and career developmental needs. Referrals for higher level services and coordination with outside providers are also available based on individual needs. Classroom lessons focus primarily on the development of attention, awareness, and self regulation. 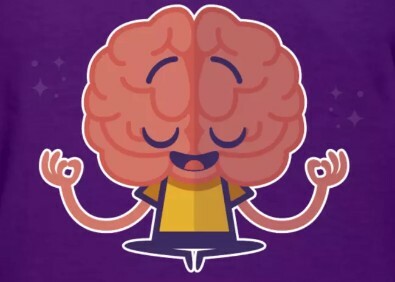 Students become familiar with key parts of the brain and begin to understand how their feelings arise and that they have the ability to change the way they respond. 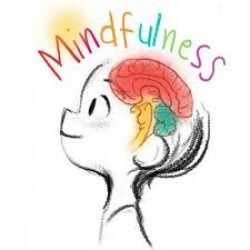 Students are introduced to the concept of Mindfulness, which for classroom purposes is defined as, "a way to pay attention with kindness." 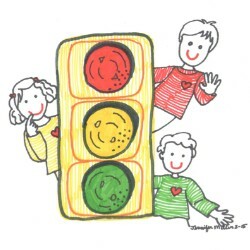 In addition, communication/social skills is a topic addressed during the school year. Cromwell provides classroom lessons, which are offered at no cost to schools. They have become an integral part of many Maine schools’ anti-bullying, inclusion, and community-building efforts. 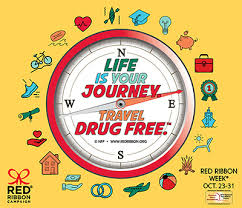 Red Ribbon Week is an alcohol and drug prevention awareness campaign that is observed in schools across the United States. This campaign stresses the importance of making healthy choices. SARSSM’s education programs teach students how to respond to and prevent sexual violence, as well as inform students on the importance of getting support. All programs meet the Maine State Learning Results for health education. Small groups are focused on Social Emotional Learning (SEL) to promote social and emotional growth, allowing for academic success. To help students identify appropriate ways to handle conflict by acquiring self-control strategies and problem solving skills. To help students gain self-awareness by focusing on the present moment and acquiring coping skills. 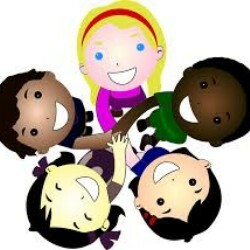 To help students create healthy and positive interactions by gaining communication skills.